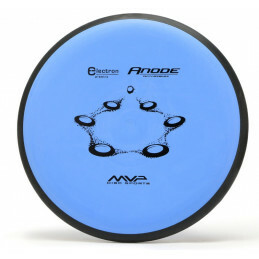 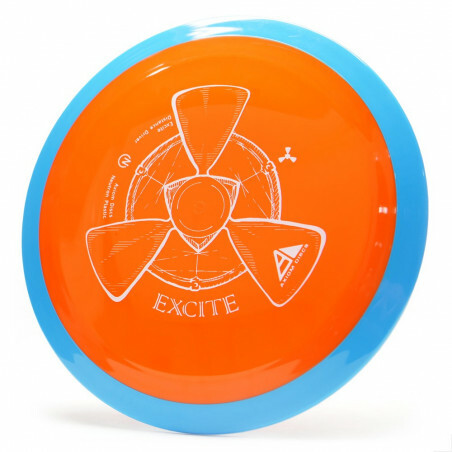 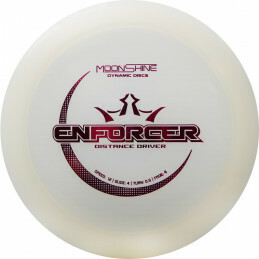 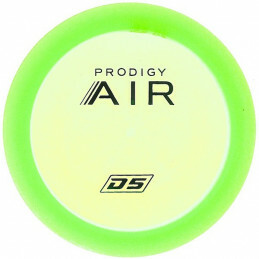 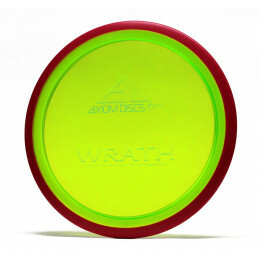 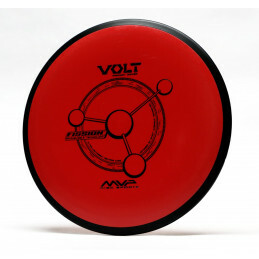 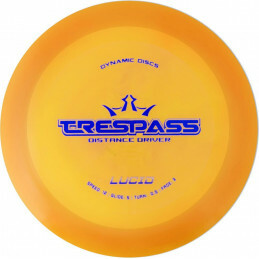 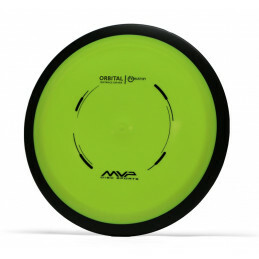 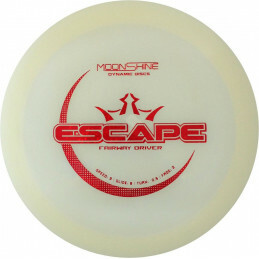 The Axiom Excite is an exciting distance driver that can provide new distance records for intermediate disc golfers. 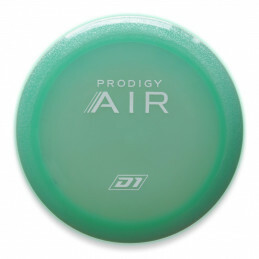 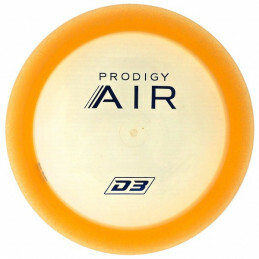 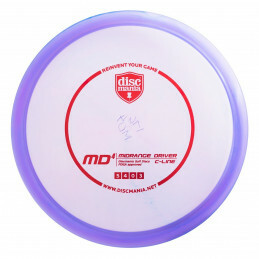 This straight-to-understable driver has a thick rim, substantial dome, high amount of glide and amazing ability to hyzer flip. 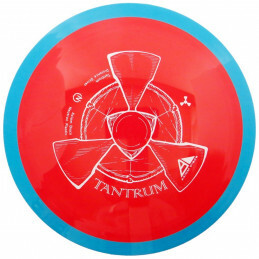 The Excite is slightly more understable than the Axiom Tantrum, but more overstable than the MVP Orbital. 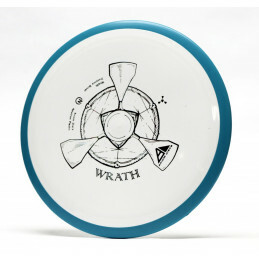 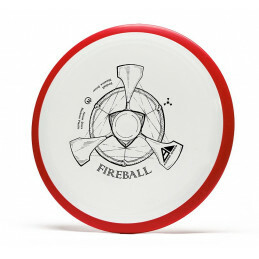 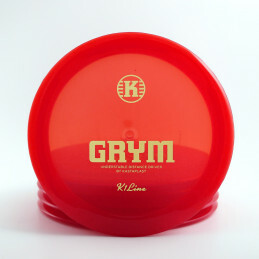 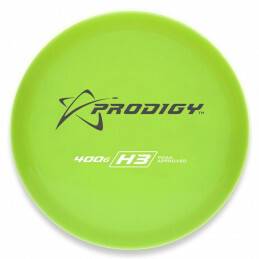 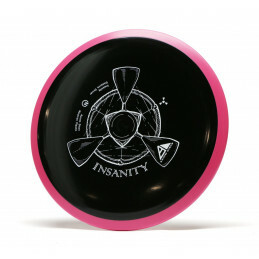 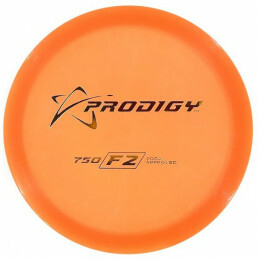 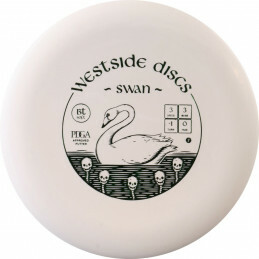 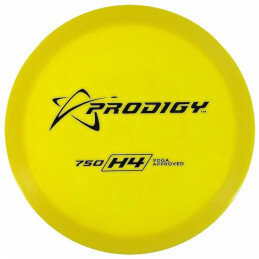 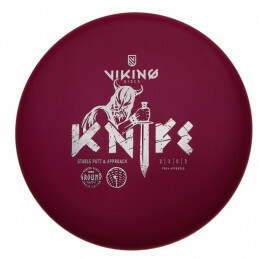 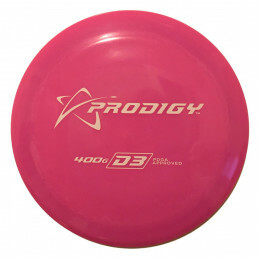 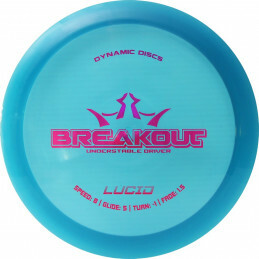 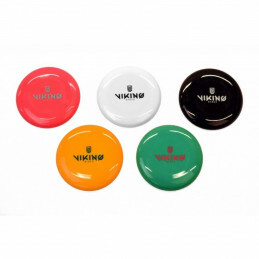 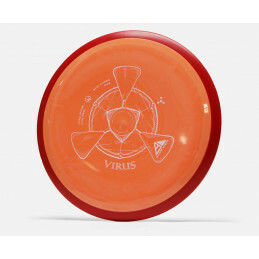 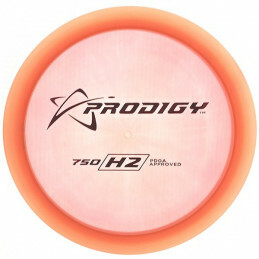 Disc golfers with big arms will find the Excite useful for huge turnover shots.